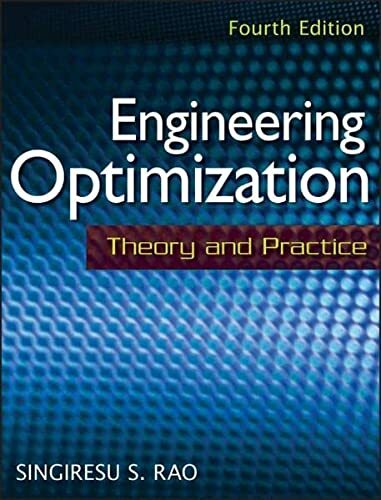 The objective of this book is to provide the techniques necessary to study the motion of machines. 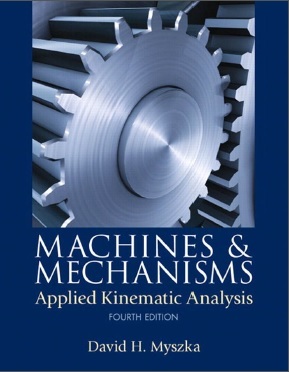 A focus is placed on the application of kinematic theories to real-world machinery. It is intended to bridge the gap between a theoretical study of kinematics and the application to practical mechanisms. process as such analyses should be performed on design concepts to optimize the motion of a machine arrangement. motion; and adding a standard table used for selection of chain pitch. The end-of-chapter problems have been reviewed. In addition, many new problems have been included. It is expected that students using this book will have a good background in technical drawing, college algebra, and trigonometry. Concepts from elementary calculus are mentioned, but a background in calculus is not required. Also, knowledge of vectors, mechanics, and computer application software, such as spreadsheets, will be useful. However, these concepts are also introduced in the book.